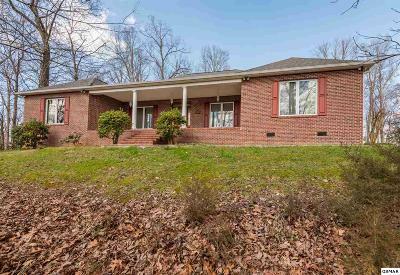 Sevierville Homes for Sale, Property Search in Sevierville,homes for sale,Smoky Mountain Real Estaste,Pigeon Forge Real Estate, Gatlinburg Property for Sale. 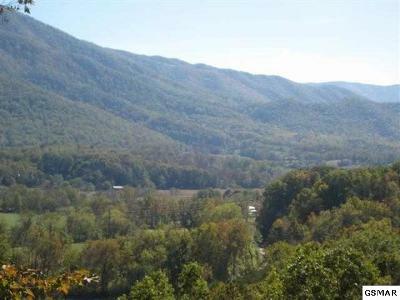 Welcome to the premier resource for all real estate information and services in East Tennessee. 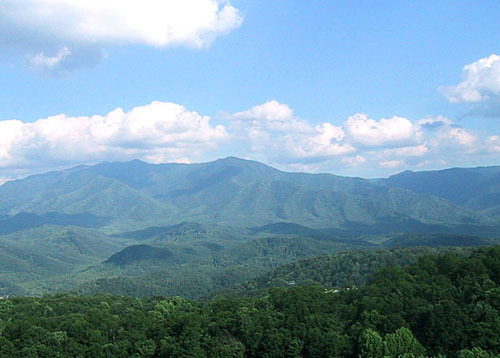 The Great Smoky Mountains are among the oldest mountains in the world and is one of the most pristine natural areas in East Tennessee, offering visitors breathtaking mountain scenary, including panoramic views, rushing mountain streams and mature hardwood forest stretching to the horizon. The climate is mild to moderate which makes for a wonderful place to retire too, purchase a vacation home or investment property. 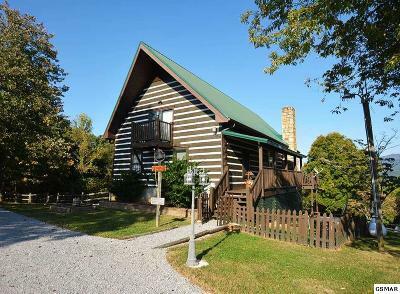 The area is full of activities and attractions fun for the entire family. 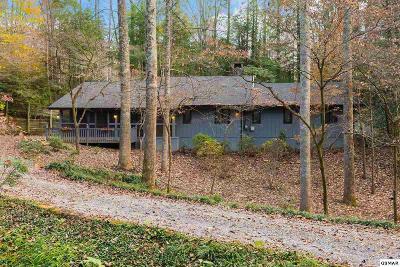 I hope you enjoy yor visit and explore everything my realty website has to offer, including our Sevier County real estate listings located in Gatlinburg, Pigeon Forge, and Sevierville, information for homebuyers and sellers, and more About Us, your professional Sevier County Realtor. If you're planning to sell your home in the next few months, nothing is more important than knowing a fair asking price. I would love to help you with a FREE Market Analysis. I will use comparable sold listings to help you determine the accurate market value of your home to ensure it sells quickly at an optimal selling price.